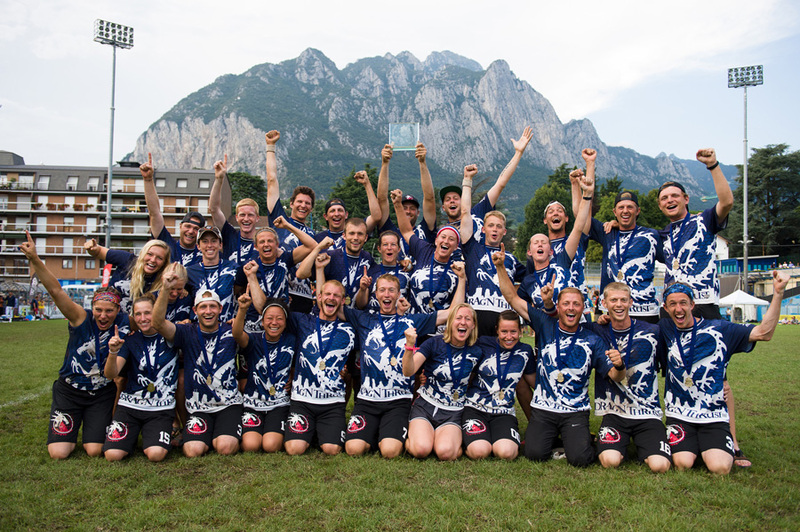 Drag’n Thrust traveled to Lecco, Italy for the World Ultimate Club Championships, Aug 2-9. 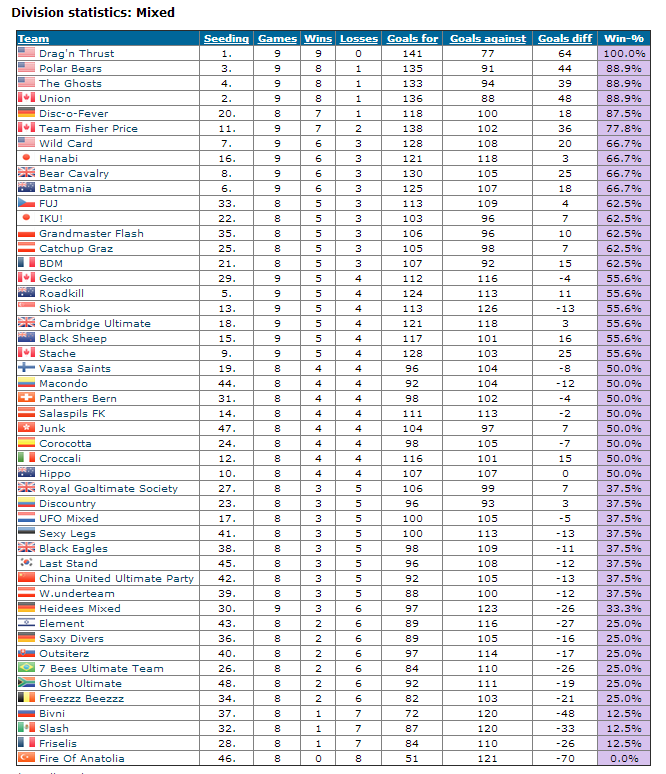 They competed against teams from all over the world over the course of six days. Through five preliminary games and four bracket games, Drag’n prevailed as the only undefeated team (9-0) throughout the week, claiming the 2014 World Championship!